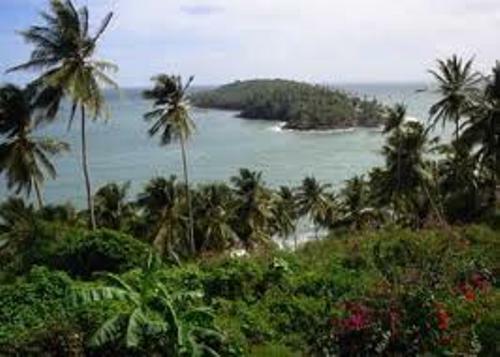 French Guiana facts can be additional information for people who gain interest about this overseas department. There are some facts that I’m going to give. It is useless if you often visit the city yet you don’t know about little information related to it. 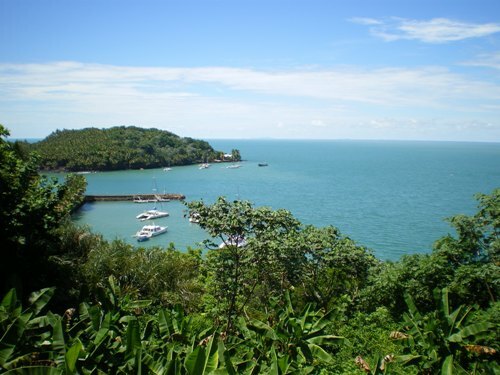 It is located in the North of Brazil. 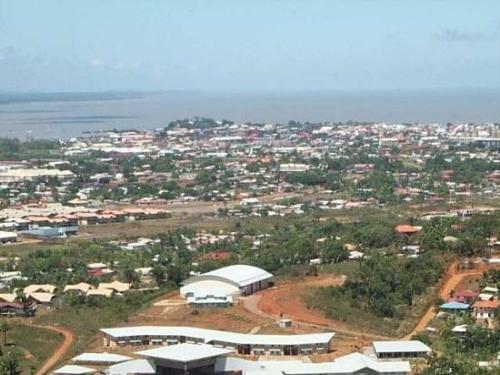 It also has location east to Suriname and northeast coast of South America. In fact, it was settled mostly by French, Dutch, and also Spanish. The territory was awarded to France by the Treaty of Breda. It was in 1667. Later, the French used it as the penal colony between the year 1852 and 1939. It also included Devil’s Island. It became the France overseas department in the year 1947. Later, it also has gained increased autonomy. The independence from France was only 5% though. It is because of the vast subsidies of government of France. In Kourou, there was European Space Center which has brought modern world into French Guiana. It also attracted a huge workforce to the territory actually. Both France and Brazil has signed certain treaty in order to build Oyapock River Bridge. It can be considered as important fact for any people. 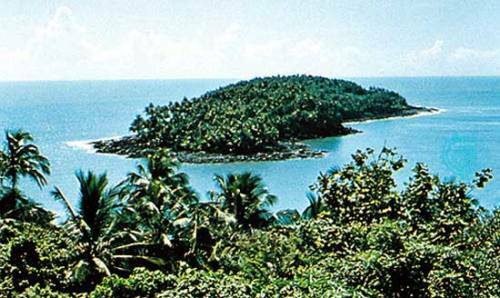 Devil Island is recognized as infamous island. It was located off the coast of the French Guiana. In fact, it was a penal colony for criminals. The France once sent about 56,000 prisoners to the Island. It has industries of shrimp processing, forestry products, gold mining, and others. It also has agricultural products including sugar, cocoa, vegetables, banana, and others. If it is about natural resources, it has petroleum, fish, tantalum, clay, gold, timber, bauxite, and others. It has major exports such as timber, gold, rum, clothing shrimp, and also rosewood essence. If it is about major import, it is foods, fuels, chemicals, and also equipments of machinery and transport. Christopher Columbus once sighted the coast of Guiana. It was in 1498. It was during his 3rd trip to the New World actually. The official language there is French. Yet, there is also Taki-Taki which is used by African tribes. 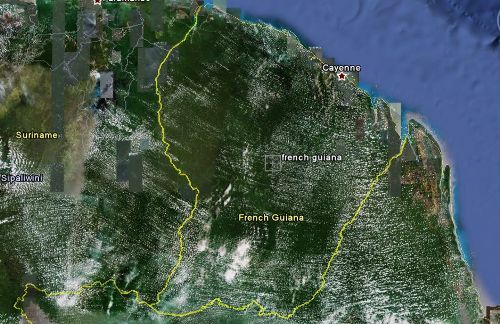 I hope the facts about French Guiana will make any of you more educated. The facts can provide good information to study about such territory.